From SLO: hwy. 227, right on Price Canyon Rd. Right immediately after railway tracks, onto Corral de Piedra. Continue on gravel to end of road. Look for signs. 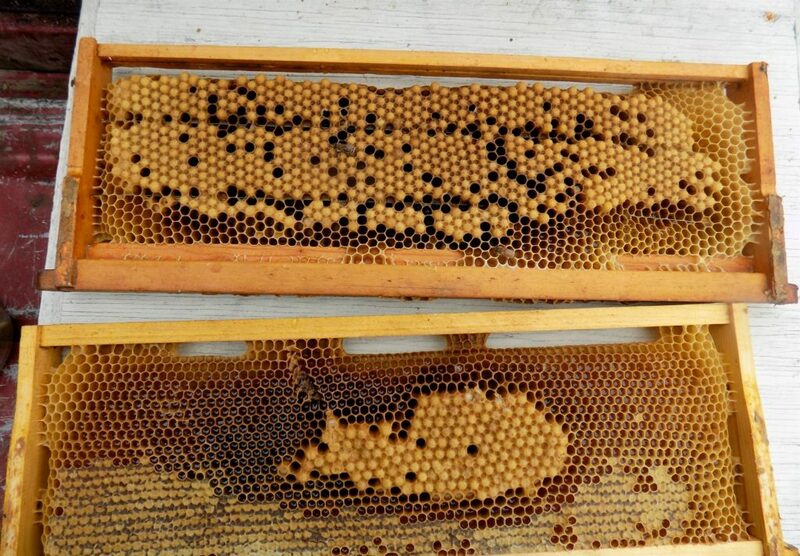 We will start promptly at 6:30 with hive inspections lead by John Chesnut and John Hupp. Bring protective gear, a chair, and warm clothing for a cool evening. John Chesnut will focus on detection and management of Varroa. He will show assay using drone brood, and nurse bee sugar shakes. 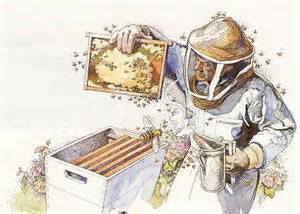 His goal is for every beekeeper to adopt a Varroa management strategy that suits their risk tolerance. Foundationless frames are frequently “all drone”. These make an ideal target to assay Varroa loading in a hive.